According to the United States Census, Harrisonburg's population grew from 40,468 in 2000 to 48,914 in 2010, making Harrisonburg the 12th largest city in Virginia. Elevation: 1352ft above seal level. Lowest: 1150ft above sea level. Highest: 1772ft above sea level. 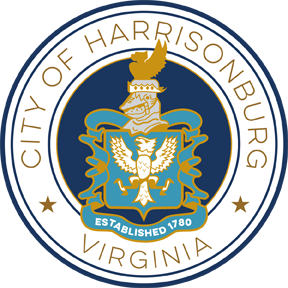 For more statistics and data for the City of Harrisonburg, visit the websites for the Regional Data Center for the Central Shenandoah Valley or the US Census Bureau.